“Sooner or later, the truth will come out.” Netflix has released the official trailer for the upcoming series 13 Reasons Why. 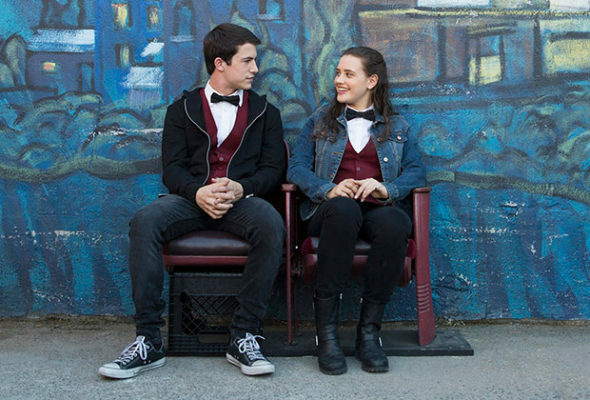 Based on the book by Jay Asher, the young adult drama follows Clay Jensen (Dylan Minnette), who receives a mysterious box of tapes from his recently deceased classmate and former crush, Hannah Baker (Katherine Langford). The cast also includes Kate Walsh, Brain D’Arcy James, Derek Luke, Brandon Flynn, Justin Prentice, Alisha Boe, Tommy Dorfman and Christian Navarro. 13 Reasons Why debuts on Netflix on March 31st. What do you think? Do you subscribe to Netflix? Will you watch 13 Reasons Why?